Food waste is an enormous problem, for obvious and not-so-obvious reasons. Dublin, Ireland-based startup FoodCloud believes it has found a solution. Editor’s note: This is a sponsored article, which means it’s independently written by our editorial team but financially supported by another organisation, in this case, .CLOUD. If you would like to learn more about sponsored posts on Tech.eu, read this and contact us if you’re interested in partnering with us. Food waste remains a huge problem. About 100 million tonnes of food is wasted in the EU every year, according to the European Commission. This creates problems for not only the economy and waste disposal services but most of all; it ignores the needs of those going hungry. Irish startup FoodCloud believes it has a solution to this problem. 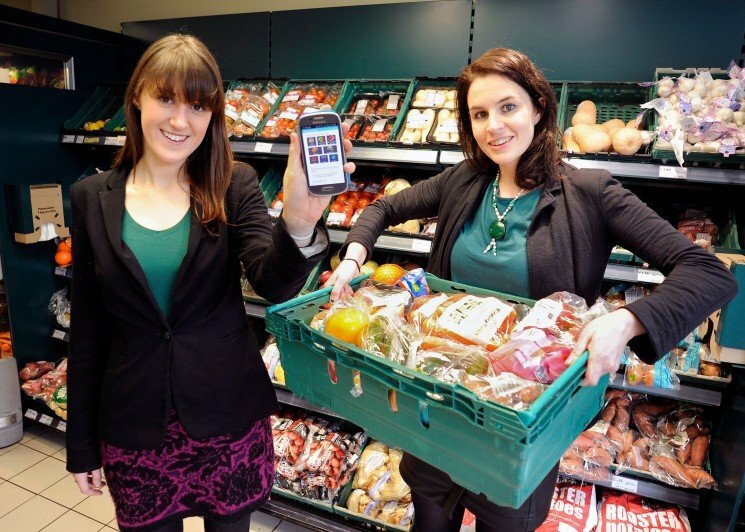 The Dublin-based company has built an app that connects businesses like supermarkets, bakeries, and cafes with local charities for the distribution of surplus food in the evening. A supermarket, for instance, can use the app to send out a message to the charities that are using FoodCloud about what suitable excess food they have available. A charity can accept the food, which allows FoodCloud’s support team to track the agreement and where the food is going. The startup, which recently released its annual report for 2015, has worked with Ireland’s Food Safety Authority to make it clear what types of food are suitable for donation. “FoodCloud was founded in 2013 and we quickly realised that we needed technology to make the food donation process scalable and sustainable, especially considering the perishable nature of the produce,” said Iseult Ward, co-founder and CEO of FoodCloud. 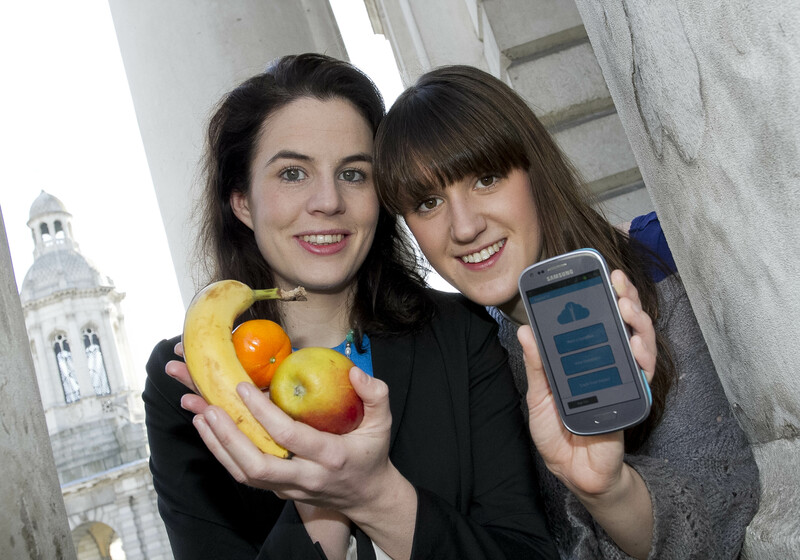 Currently FoodCloud is working with around 170 supermarkets, SMEs, bakeries, and cafes across Ireland and has garnered worldwide recognition for its efforts in reducing food waste. One of the startup’s biggest partners is UK supermarket giant Tesco. This has led to FoodCloud venturing into the UK in the last year. It has partnered with FareShare, a UK-based food supply charity, and most recently launched a pilot in a Tesco store in Portsmouth. There are 14 stores across the UK being piloted in total and the startup is planning to be in 700 stores in the coming years. “Expanding from 14 to 700 stores is a big undertaking and as part of that we’re working hard on developing our technology. We’re one of the first in Europe to have developed a retail level solution for food waste,” said Niamh Kirwan, marketing and communications manager at FoodCloud. The startup’s website is its hub for communicating with stakeholders from businesses to charities to initiatives to spread awareness around food waste and it will be moving over to the food.cloud domain name soon ahead of expansion outside of Ireland.